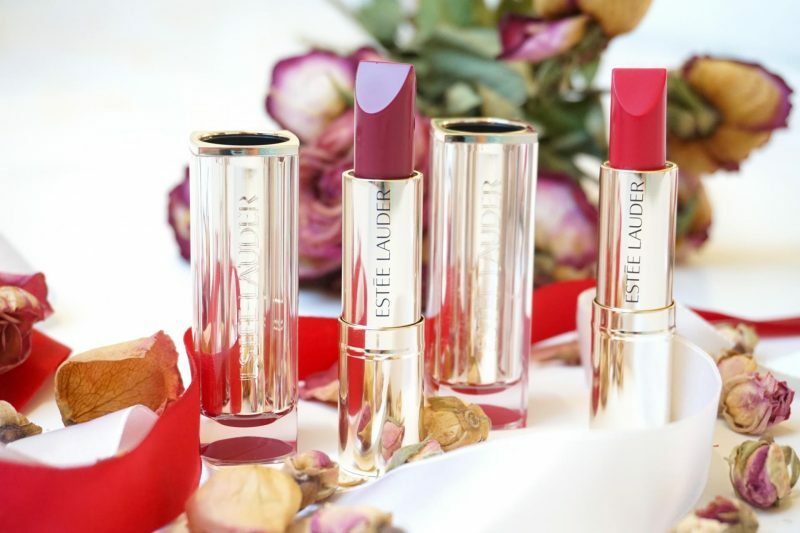 I was invited by Maison PR to attend their Estée Lauder event where they introduced us to the new Pure Color Love Lipsticks. It was all about #LoveLipRemix #EsteeLips because the concept of these lipsticks is that you can create your own style: mix and play! I received the colors #220 Shock & Awe and #230 Juiced Up, both have a mate finish. This may sound weird because makeup artist are doing this as long as they live, but I never mixed my lipsticks to create a new shade. A little side note: it has been ages since I used a lipstick because I’ve been using liquid lipsticks now since they were available on the market. Let’s see if I still have the skills to apply them perfect. Well, time to test them out! You know by now that everything that looks beautiful or is limited edition: I need it in my life, like right now (if I have the money). I don’t know but the day I made these pictures the universe was on the same line with me, that’s why these pictures look so pretty! The tube looks better on the picture than in real life, it gives it a 3D dimension that is not visible when I have it in my hands. Estée Lauder always pay a lot of attention on their packaging, it is beautiful and sophisticated. To me it looks like glass! I bumped into May-Cate on the event, my lovely neighbour who is living like 10 minutes away BY BIKE from me! We both got a goodie bag with 2 lippies inside which the PR people created. But when we looked in each others bag, we both had one shade we didn’t like: let’s switch! So I got the #230 Juiced Up from her and #220 Shock & Awe was already in my bag. 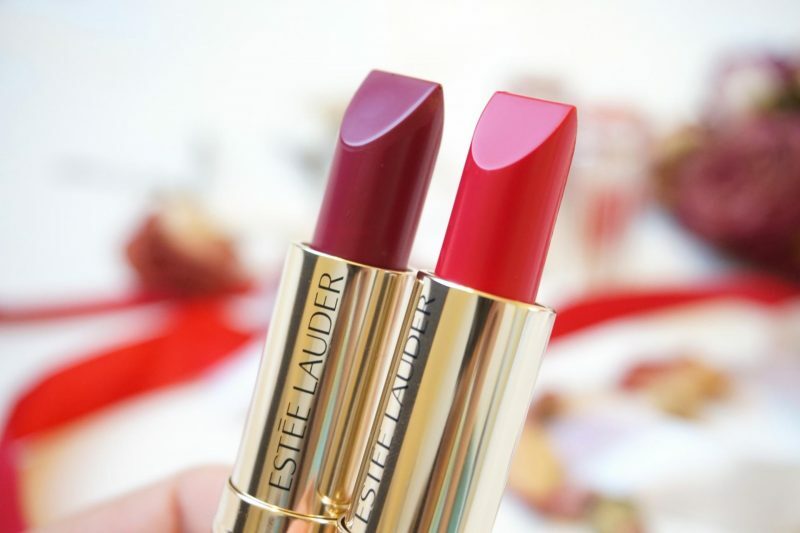 Both of these shades have a matte finish which is great because I love long lasting products. 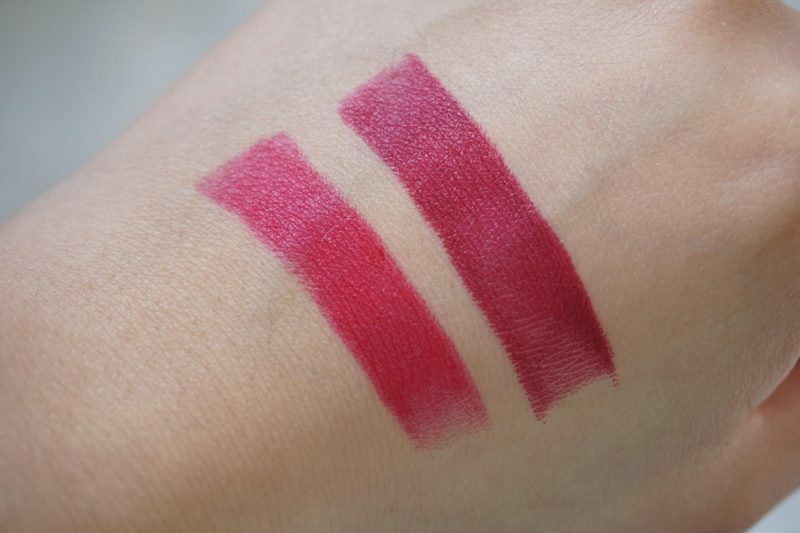 The Pure Color Love Lipsticks have a very unique shape. 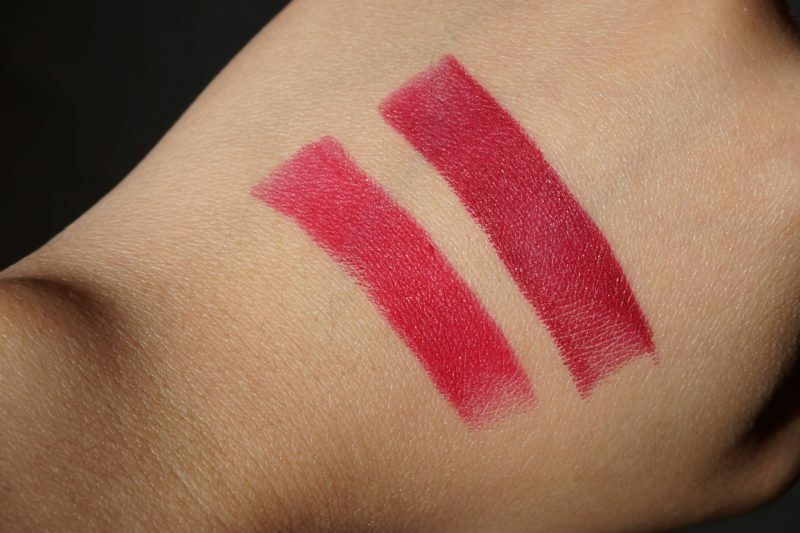 They have a sharp edge which can be used to line your lips and a two surfaces to apply the lipstick on the lips. The moment I opened the stick from its tube, the first thing I noticed was the AMAZING smell! My boyfriends described it as cotton candy, it is a really delicious sweet scent that is escaping when you open the tube. That makes it even more fun to use this lipstick, am I right? Don’t be scared for the people with a sensitive nose, the sweet scent is not too overwhelming and disappears after a while. You can see the swatches up here from #220 Shock & Awe and #230 Juiced Up. I love both shades but I think I would prefer the #230 Juiced Up because I’m more or a bold color lover. Shock & Awe would be perfect for Spring and Summer and Juiced Up for the more special occasions or Autumn and Winter seasons (or the whole year!). Also noticed how straight these swatches are because of the sharp edge of the stick? Imagine how fast and easy it would be if you apply this lipstick. It is time to test it out! The whole idea behind the Pure Love Color Lipsticks is that you can wear it on its own or create your own way to use it. For today I will use #220 and #230 to create an Ombré Lip effect: the darker #230 using as a lipliner and #220 to fill in my lips. I started with lining my lips with shade #230 Juiced Up. Lining my weird shaped lips was never this easy beside using a lipliner crayon. 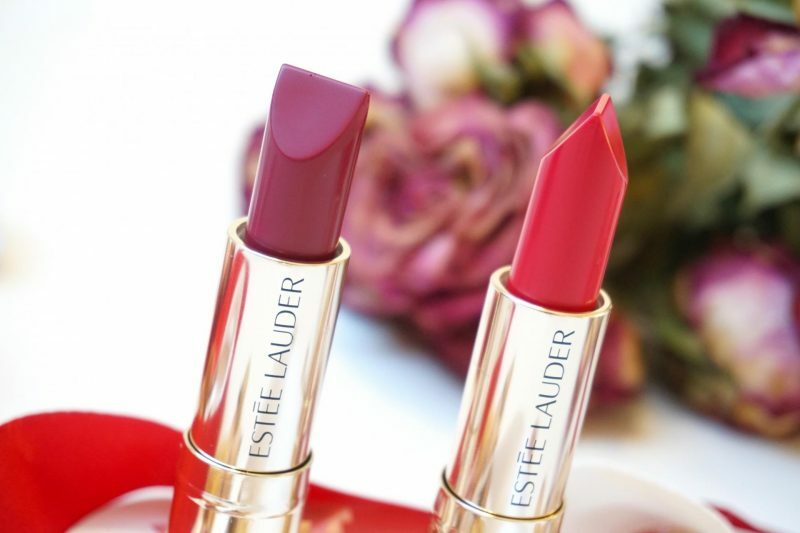 I think Estée Lauder did an excellent job with creating the stick with this sharp edge because it can be used for lining the lips or for creating a more subtile Ombré effect. 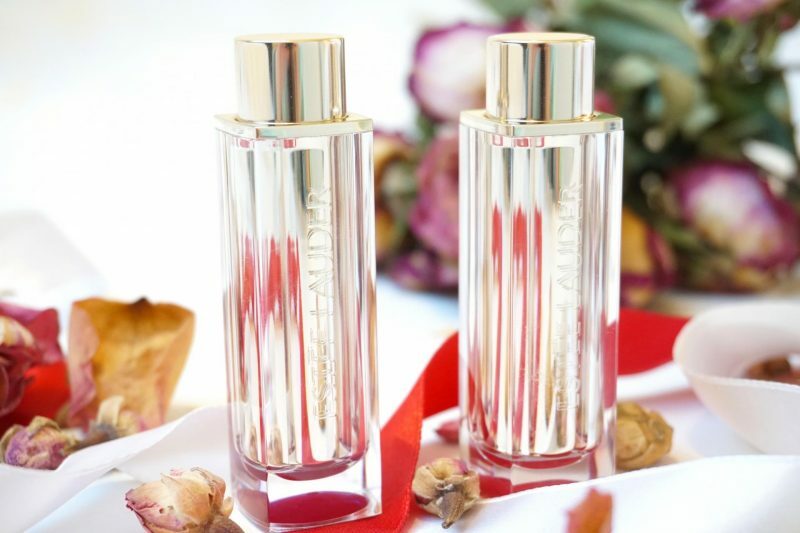 As I told you before, the moment I applied the lipsticks this amazing scent escaped. I’m just a simple girl, getting happy by pretty normal things like this! Than I used #220 Shock & Awe to fill in my lips. First I was a bit concerned about how to create the perfect Ombré Lip effect. I just filled them in and created a few stroked to make the ‘ombre’ more subtile. Than I pressed my lips softly against each other and done was the look! I’m sorry for my melting makeup look, I made this shot after I did the groceries. I’m very happy with the results and the feeling of these lipsticks! These shades are looking damn fine on my, it’s been a while since I used these bright colors. This combo would be perfect for Spring and Summer and I’m really digging the bright shade #220 even when I told you before that I’m more into bold colors. 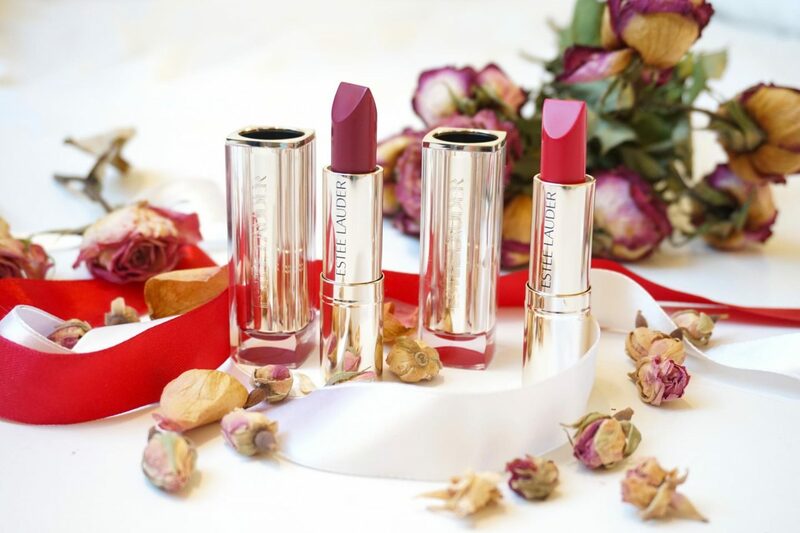 The longevity of the lipstick is very good, thanks to the mate finish think. After testing the lipsticks I had dinner and several drinks and my lips still looked great. I didn’t experienced any bleeding lips so that is a big plus to me. 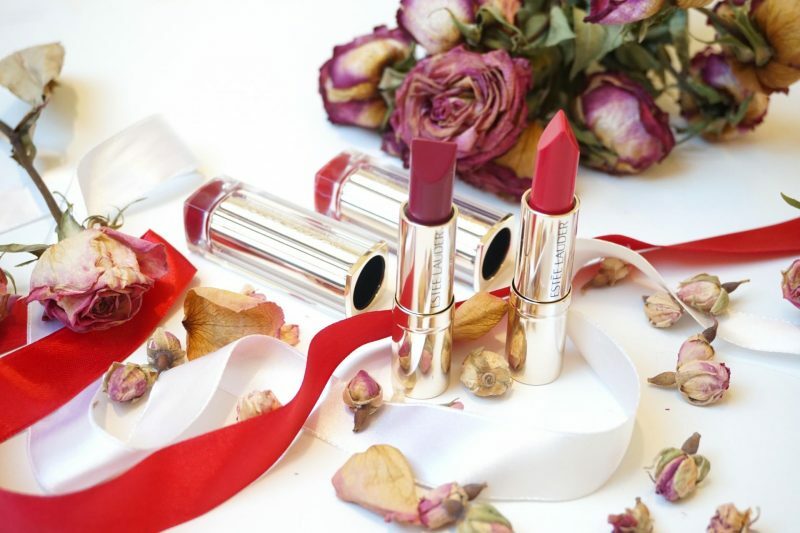 The feeling of the lipsticks is creamy but not that it is drying out your lips. To be honest, after removing the lipstick it felt like my lips were more nourished than before! I can say that this lipstick will look fresh for a very long time, even after having a few drinks or snacks. Your lips will thank you for using this lipstick because it doesn’t dry out the lips and it feels a bit creamy even tho the finishing is matte. Be yourself and mix and play with the new Pure Color Love Lipsticks by creating your own shade or style! 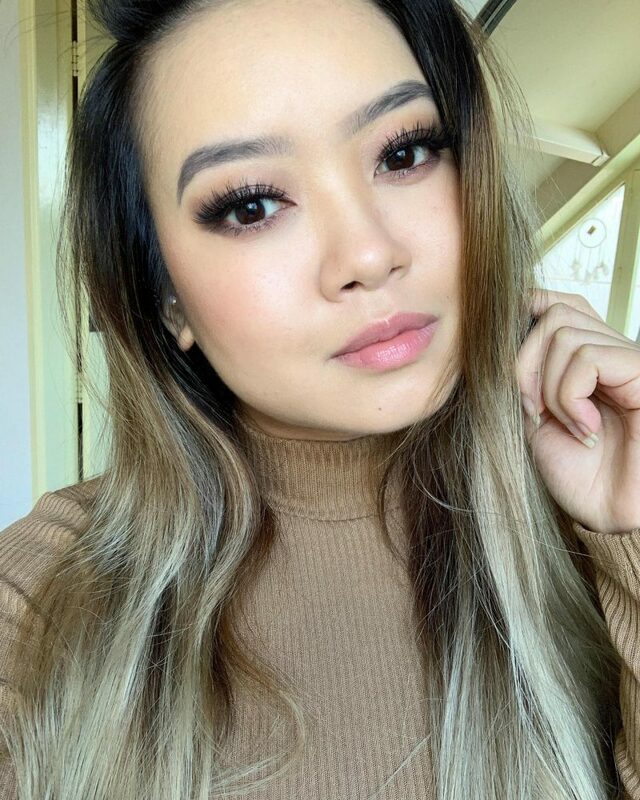 After using liquid lipsticks for a very long time, I have the confidence to say that I may have to use lipsticks more often now. 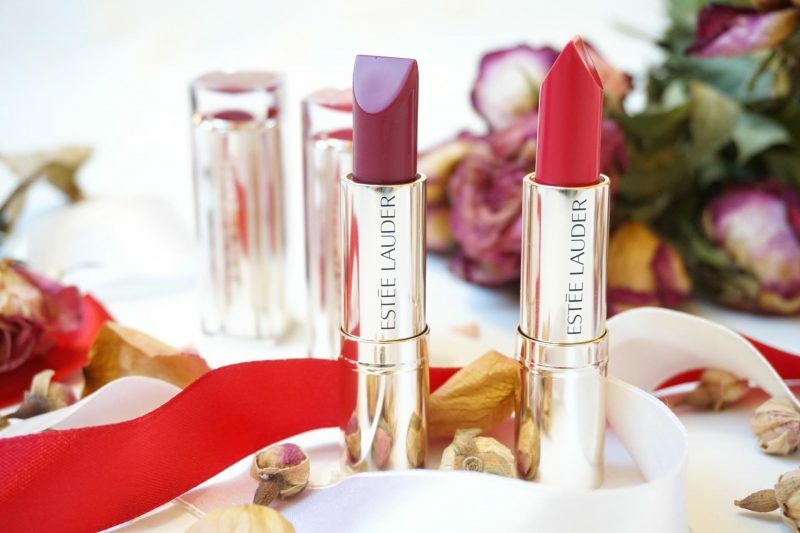 I received a lot of lipsticks in the meanwhile as a gift or PR but I think I was too afraid to use a lipstick because of the longevity and the chance to have a bleeding lipstick. 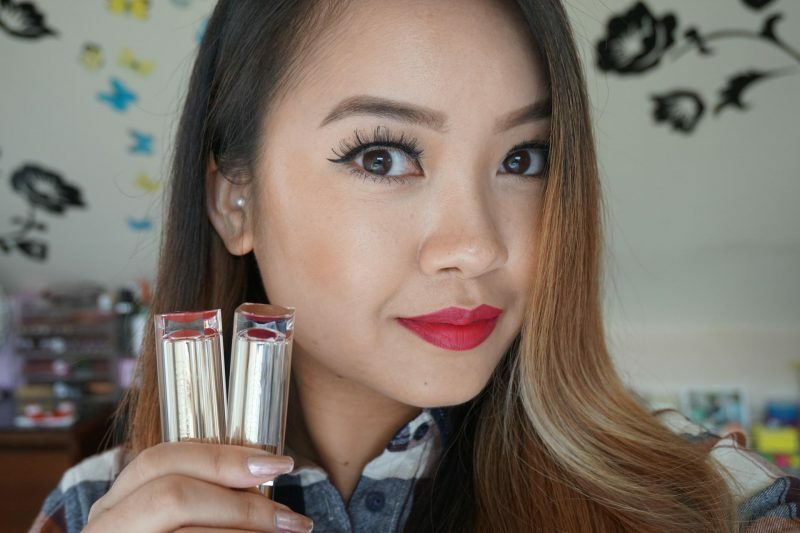 I can recommend the Pure Color Love Lipsticks to everyone who is looking for a lipstick that is easy to use, offers a big variation of colors and finishes and something that have a great scent! 30 shades available in 4 different finishes, go take a look at your nearby store to see which shades work the best for you! Oeh wat een onwijs mooie lipsticks zeg! Ze staan je zo goed. Ik zag je op het event! Maar achteraf hebben wij elkaar pas ontmoet op Instagram, anders had ik wel even hoi gezegd (als ik dat durfde haha). Hopelijk komen we elkaar nog ergens tegen! 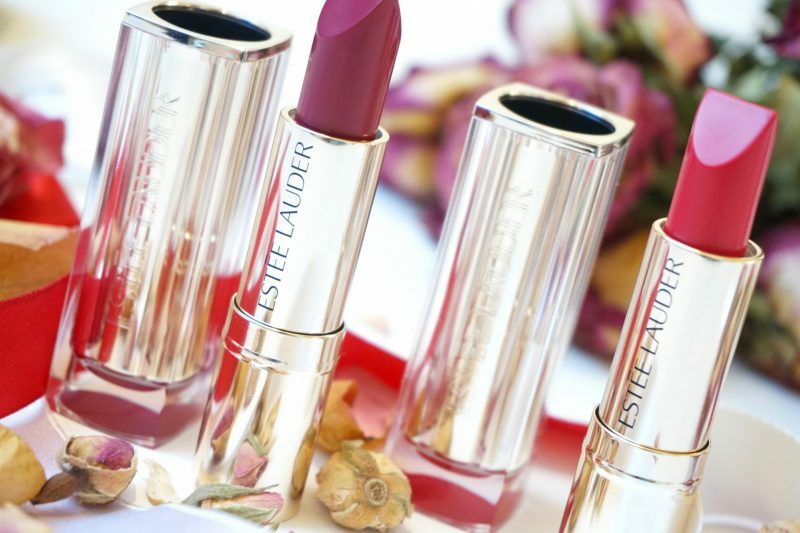 These Lipstics are as gorgeous as you! Loved your post and absoloutely stunning pictures ! Overall I had a very pleasant reading time….Thank you so much !!!! Wat zijn ze mooi! Vooral Juiced Up vind ik een hele classy kleur.